10 « October « 2016 « Nothing in Biology Makes Sense! 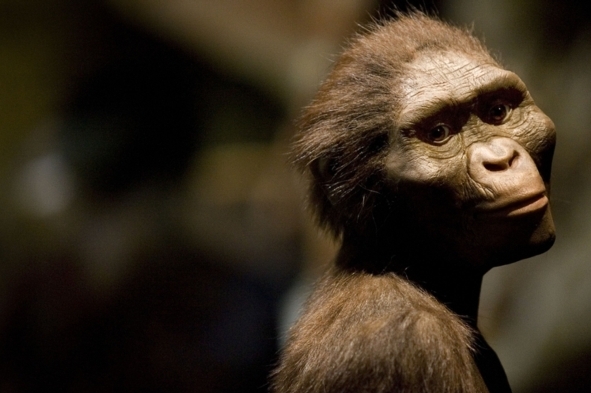 Like a novel pathogen, or a deadly infectious disease, creationism is spreading. After decades of being limited to a subset of american culture, it has gone global. There is a long history here, of many different factions in different countries and how they are attacking evolution, both in education and policy. Read about it over at Scientific American.